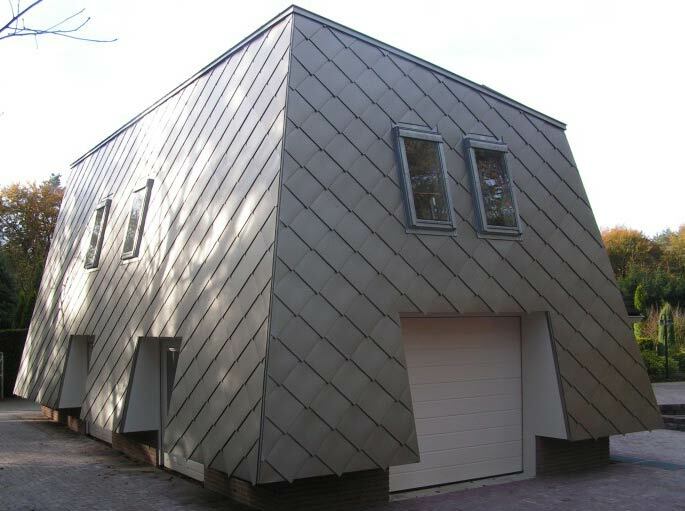 All SIG Zinc roofing installations are undertaken by our network of approved contractors who are members of the Design & Technology Accredited Contractor Scheme (DATAC). DATAC contractors have considerable experience and the majority are members of the FTMRC. 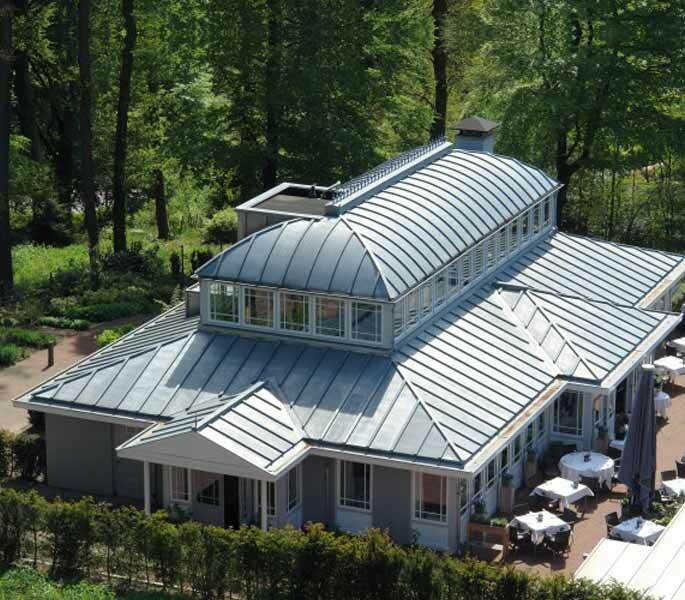 Roofing projects that our approved contractor network undertake range from small canopies, to geometrically challenging roofs, to complete roofing/cladding envelopes and on all types of buildings; ecclesiastical, educational, residential, commercial and public. Projects installed by a DATAC Zinc & Copper contractor are eligible for the 30 year warranty that’s underwritten by SIG plc, a FTSE 250 organisation.